Take care of YOU with this 10-day Spring Self-Care Challenge! Does anyone else feel overwhelmed by ALL. THE. THINGS. right now? Every kid needs a haircut. I need to get everything set-up for our annual garage sale. The yard needs attention now that winter is gone. Spring programs and Easter and our anniversary and my birthday and Mother’s Day and I’m tired just typing it all. You can see why I need a little recentering and this Spring Self-Care Challenge is perfect for doing that! I’m personally going to be starting this challenge next Sunday if you want to join me! 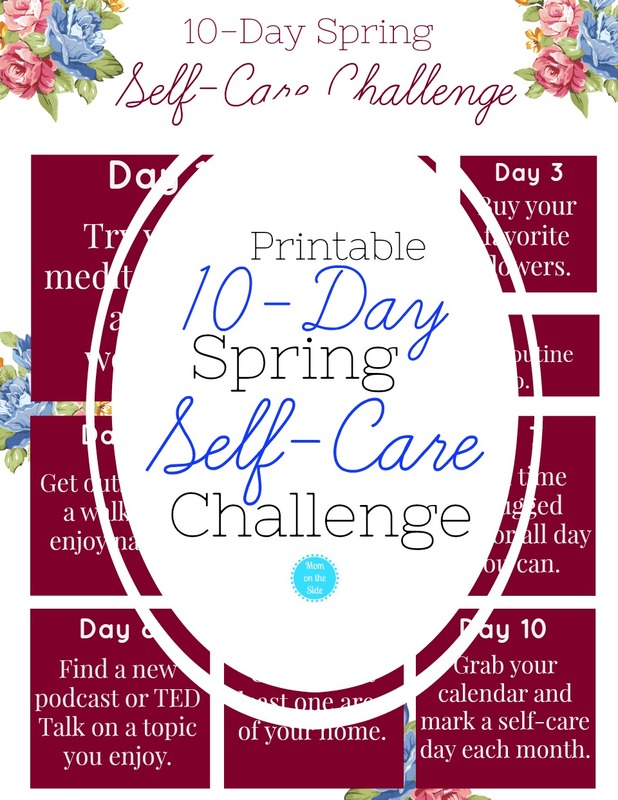 You can grab my printable Self-Care challenge for spring through the link below. If you don’t have a printer, you’ll find a daily breakdown of the self-care activities if you keep scrolling. 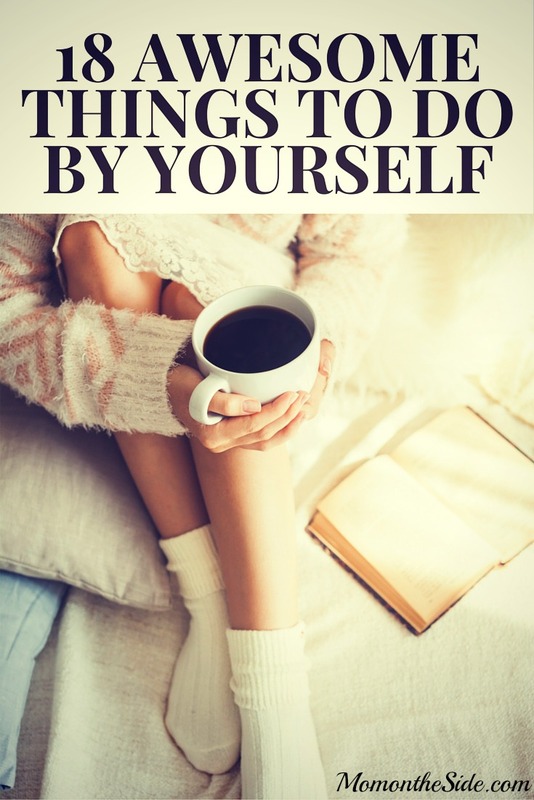 Hopefully, these ideas give you a little refueling in your self-love tank. Day 1: Try yoga, meditation, or a new workout! *I’m going to be starting the Fitness Marshall videos on YouTube. My 17-year-old daughter agreed to join me if I’d do yoga with her so I’m looking forward to that! *I don’t pamper myself often but even a bubble bath or a fresh coat of polish feels amazing. Day 3: Buy your favorite flowers! *I love having a vase of tulips on the dining room table. What would you get?! 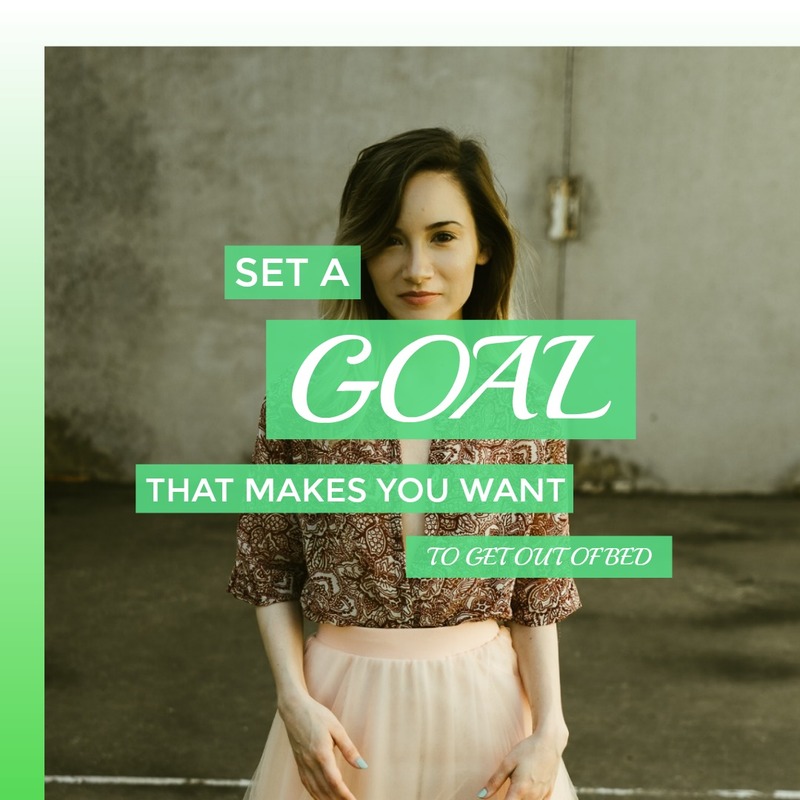 Day 4: Create a bedtime routine you will stick to! *Raise your hand if you also need an overhaul of your bedtime routine. Too often I fall asleep with makeup on or stay up too late watching a crappy yet attention-grabbing movie. Day 5: Get outside for a walk and enjoy nature! *I love when the weather is warm enough to actually enjoy a walk outdoors. Especially when the season are changing and nature is coming to life in a new way. Day 6 Make a list of goals you CAN accomplish by summer! *I love lists especially ones I can actually check things off of. What’s on your list that you can truly compete by summer? Day 7: Spend time unplugged today, or all day if you can! *This is something I want to start doing each week. Does your family have an unplugged time or day? Day 8: Find a new podcast or TED talk on a topic you enjoy! *I’m just starting to get into podcasts so please leave comments with ones that you love in the comedy or true story genre! Day 9: Organize at least one area of your home! *Organization calms my innards so it’s always part of my self-care. A fact I wish my kids would remember more often. Day 10: Grab your calendar and mark a self-care day each month! *You are important and need to take care of yourself. 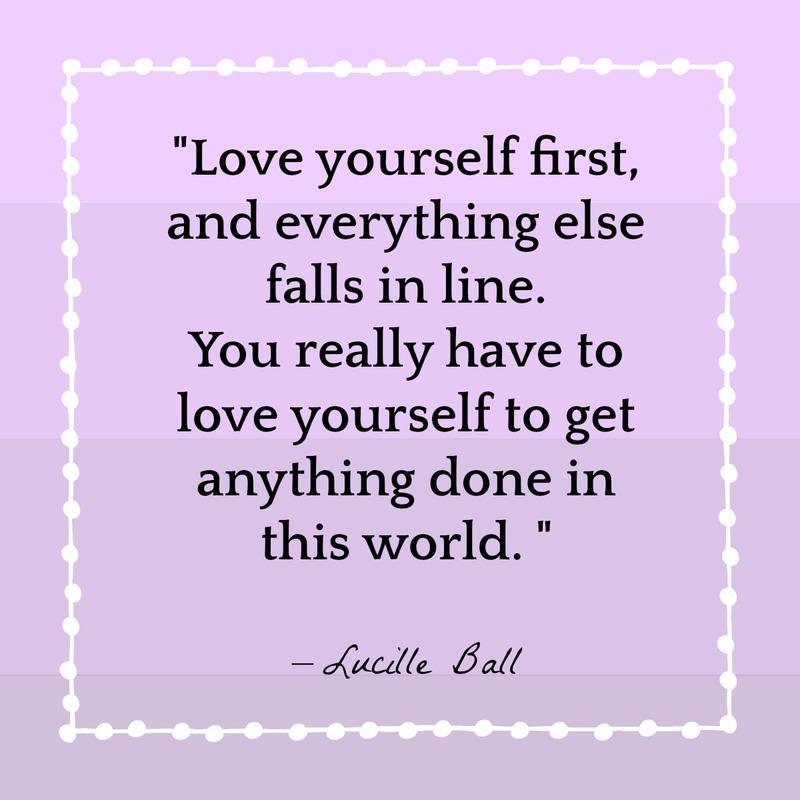 Whatever self-care is to you, make sure you are getting a little of it every month.